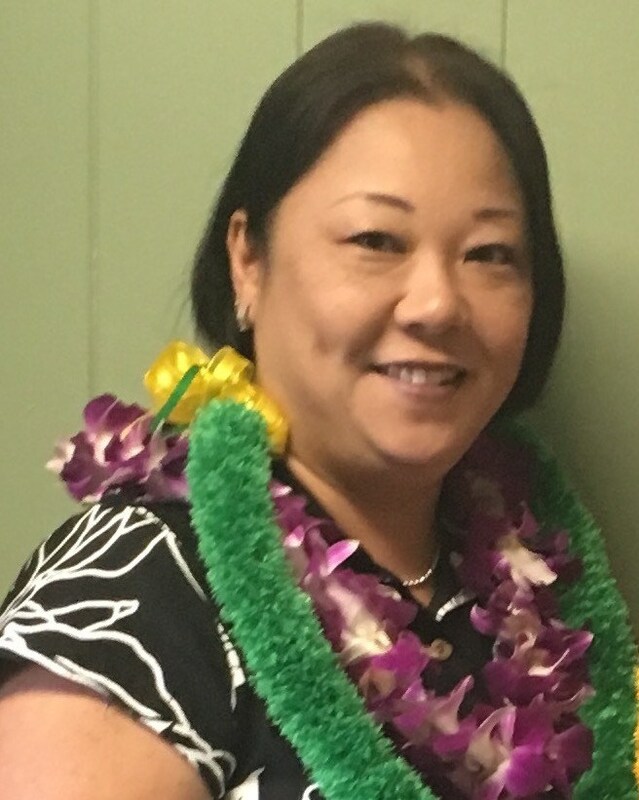 On June 14th, I was officially hired as the Vice Principal of Waiākeawaena Elementary School. I feel blessed and fortunate to be at the school where I have committed most of my career. It’s hard to believe I began teaching here eighteen years ago. I was a 5th grade teacher for twelve years, Title I/Curriculum Coordinator for one year, Data Coach for one year, and TA Vice Principal for four years. My job is to ensure your child is learning and safe in school. Our theme this year is, “I Ho’okahi Kahi Ka Mana’o” which means to be one in thought. I ask that you follow our school safety rules to ensure we have a safe campus. First, please use the proper drop off and pick up locations. These locations include, the front of school along Kilauea Avenue, at the top of campus along Kinoole Street, and at Andrew’s Gym. If you need to park, you may park at the top two tiers of the Kinoole Street parking lot, at Andrew’s Gym or at the front of the school where it is not a bus zone. The gate at the Kinoole parking lot and gates at the upper campus along Kinoole Street are locked from 8:30 a.m. - 2:00 p.m. (1:00 p.m. on Wednesday). The parking lot by the cafeteria is for staff only. It is open for A+ pick up after 3:00 p.m. Parking in a handicap stall without a placard is against the law and could result in a $400 fine. Security will check if your placard is current. Please be mindful that the two handicap stalls closest to the cafeteria is for our handicap buses. If we are all following the same rules, we will have a safe campus for all. As always, if you have any concerns or questions, please don’t hesitate to stop me on campus or call me.